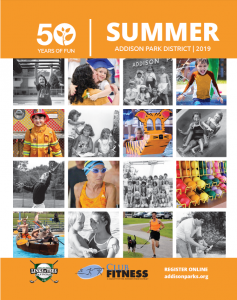 Have more fun on your half day off from school with the Addison Park District. These half-day activities are coordinated with the Addison School District 4 early dismissal days. Children will be picked up from the middle school and dropped off at field trip location. Field trip will return no later than 4:00 p.m. Please send child with sack lunch and drink. Age: 6th – 8th grade Time: 11:20 a.m. – 6:15 p.m.